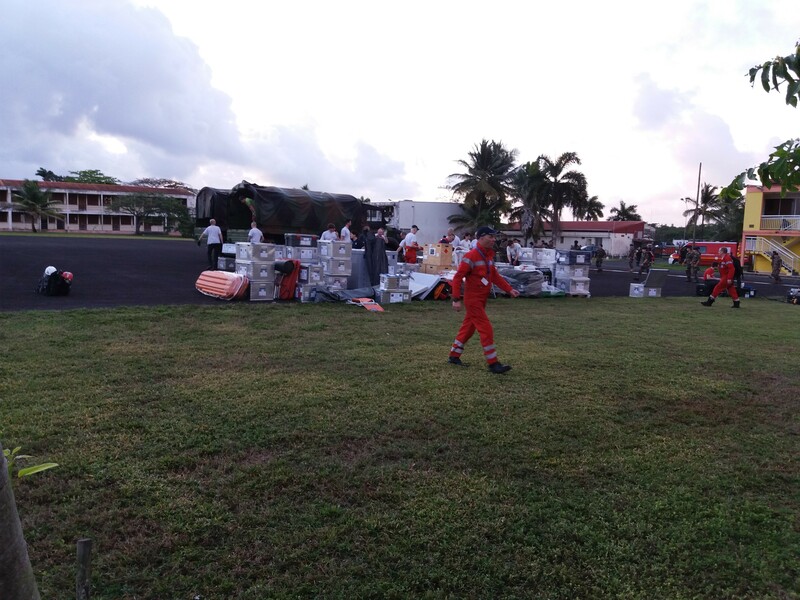 From 22 to 26 March 2017, B-FAST took part in an international exercise on disaster response. 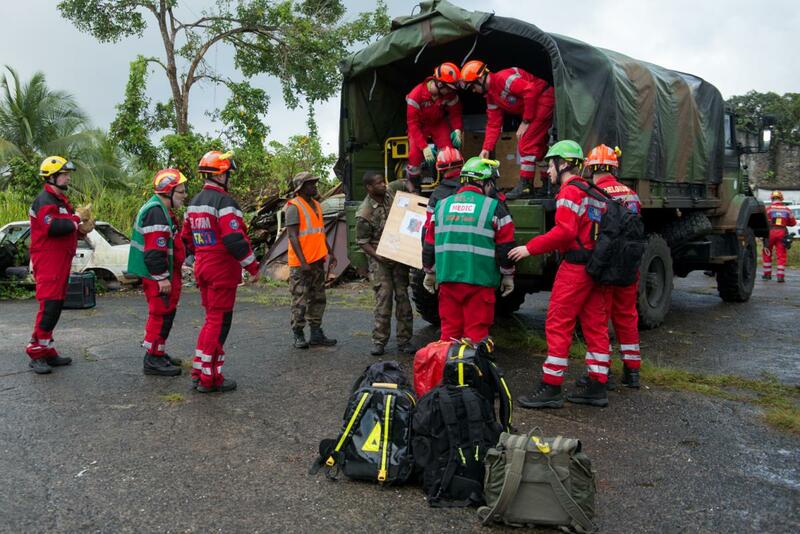 This initiative, called “EU RICHTER”, was co-financed by the European Commission and was the first real large scale exercise outside continental Europe. 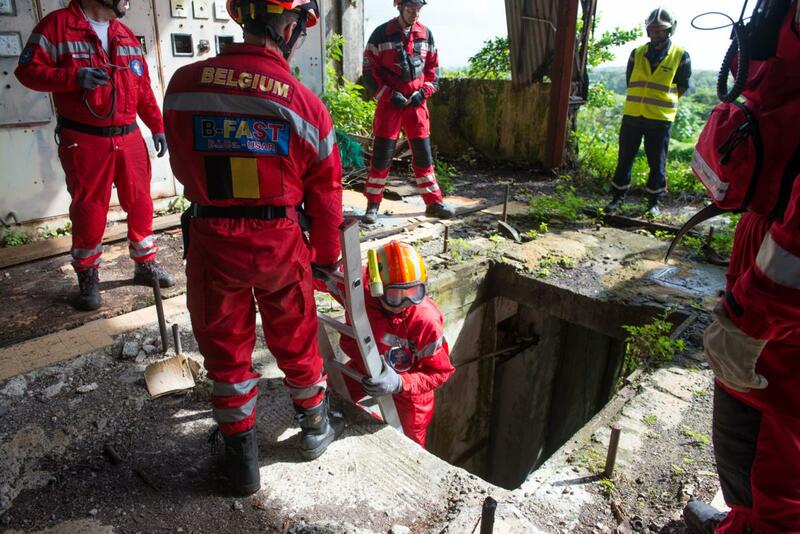 But not entirely outside of the European Union. 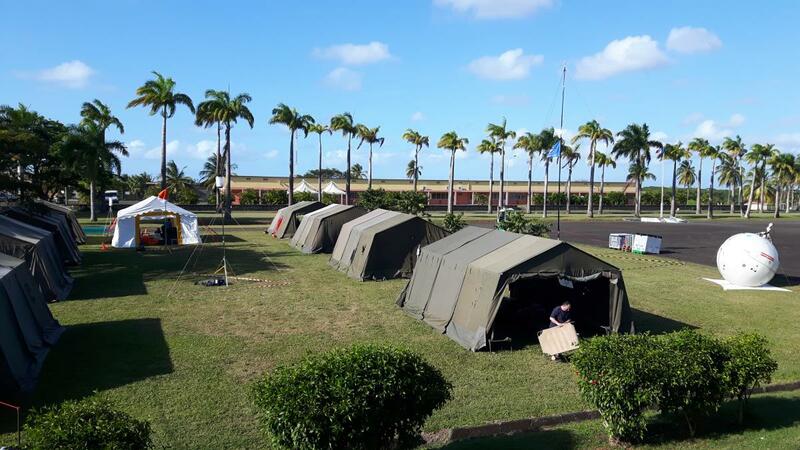 The Antilles still count overseas territories of different European countries (France, the Netherlands and the United Kingdom). 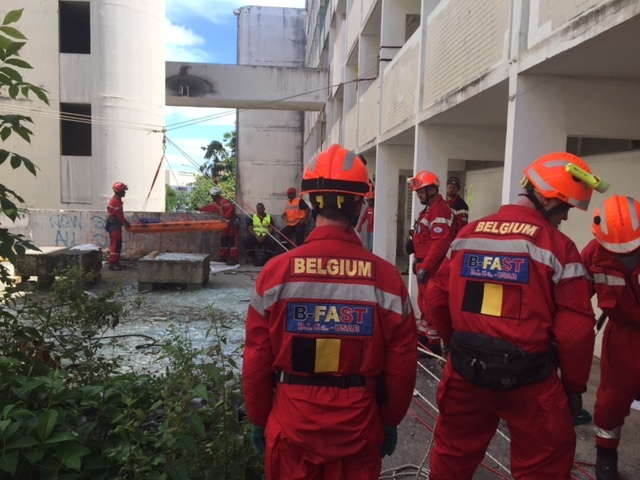 The purpose of this exercise was to test the emergency chain in collaboration with the European Civil Protection Mechanism in the context of a sudden natural disaster (earthquake, tsunamis, etc.). 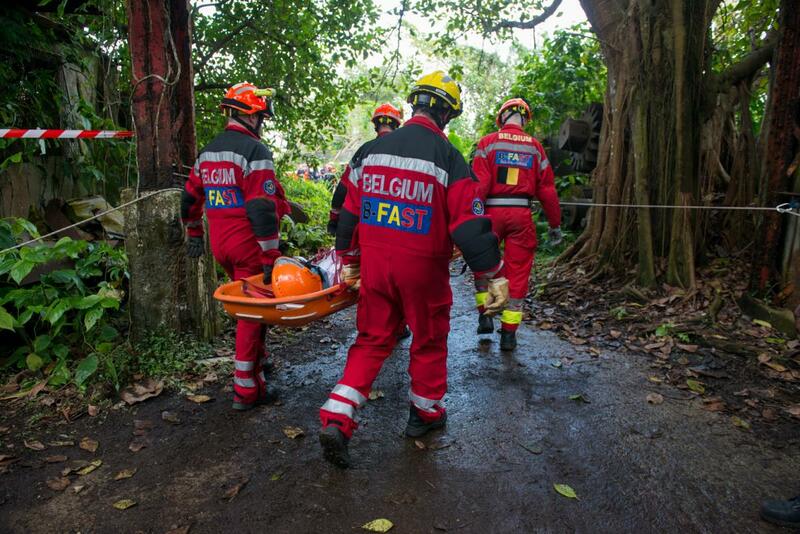 This scenario entails among others the immediate emergency response, the B-FAST's core specialty. 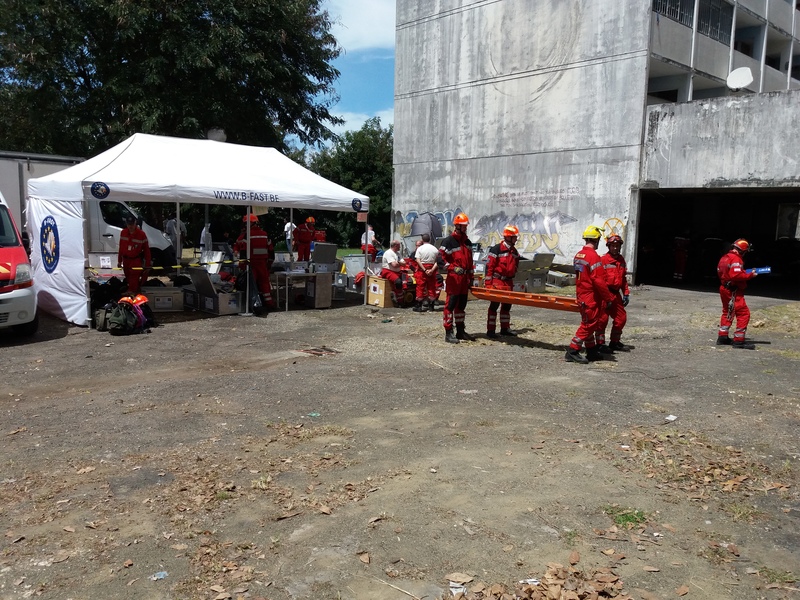 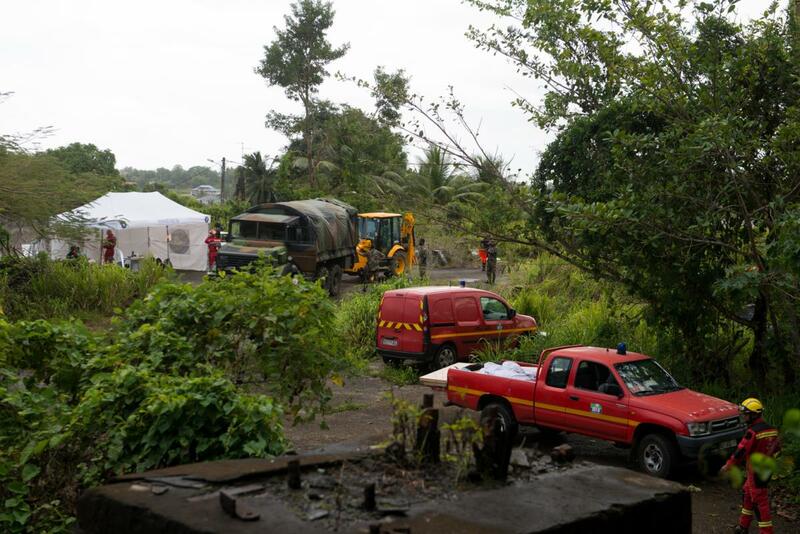 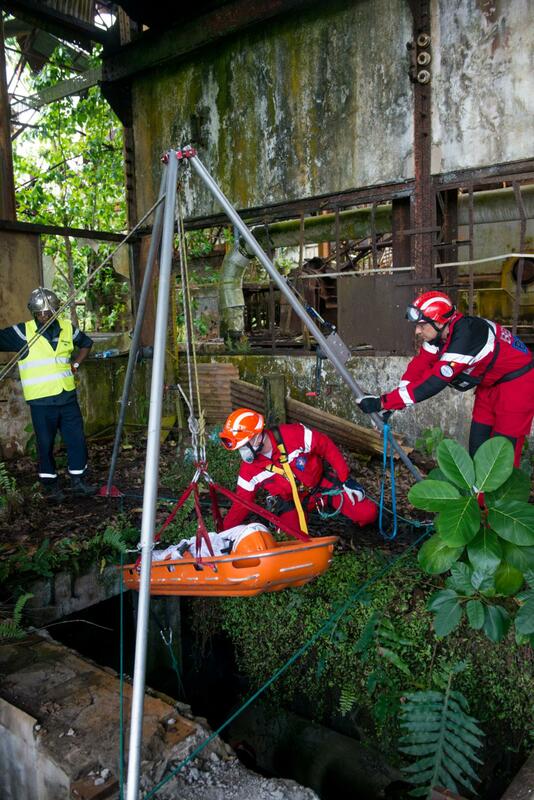 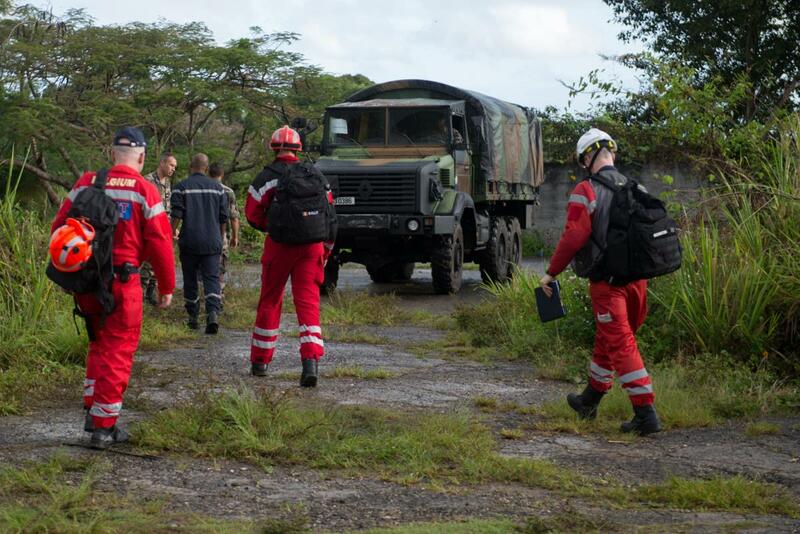 With its experienced Urban Search and Rescue (USAR) team, B-FAST participated in an earthquake simulation exercise in Guadeloupe. 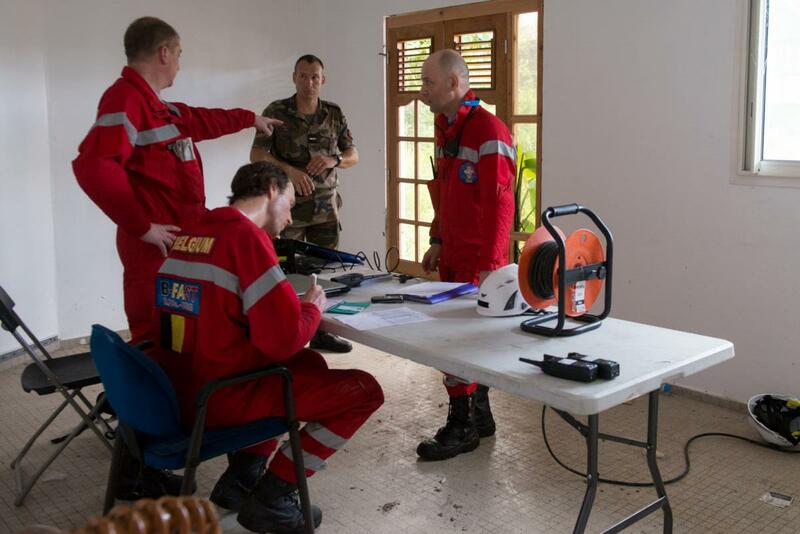 Antillean and French colleagues experimented together different techniques for tracing and salvaging, among others, rope rescue and marking. 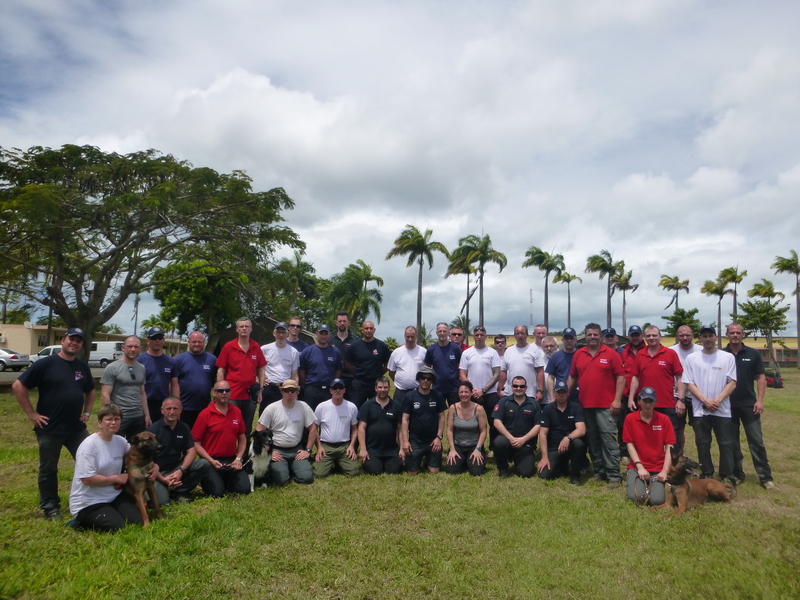 Besides USAR techniques, the interpersonal coordination between the teams was also put to the test. 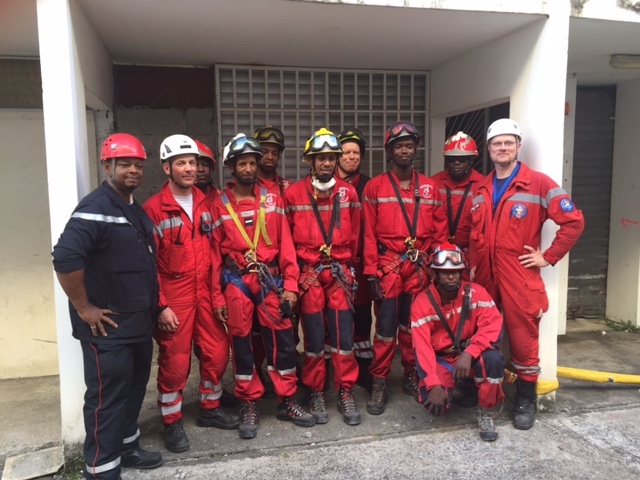 The relief operation in Haiti (2010) is the best known achievement by the B-FAST USAR team. 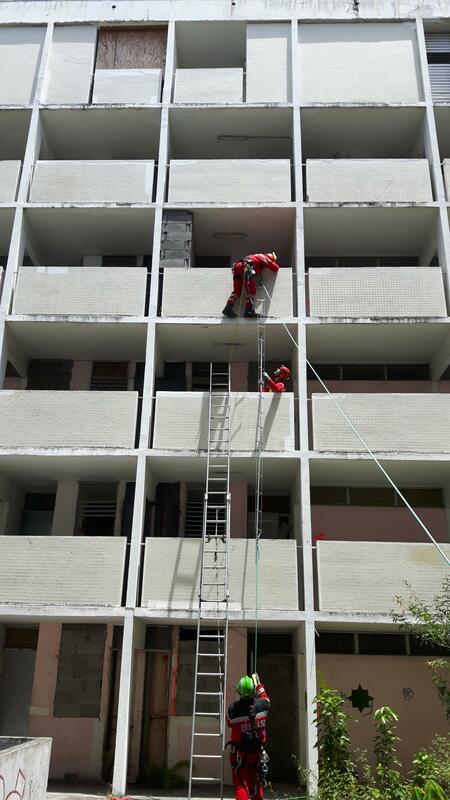 in that same year, the team was conferred, in accordance with the INSARAG norms, the classification of Medium Team and this international quality label was then successfully extended in 2015. 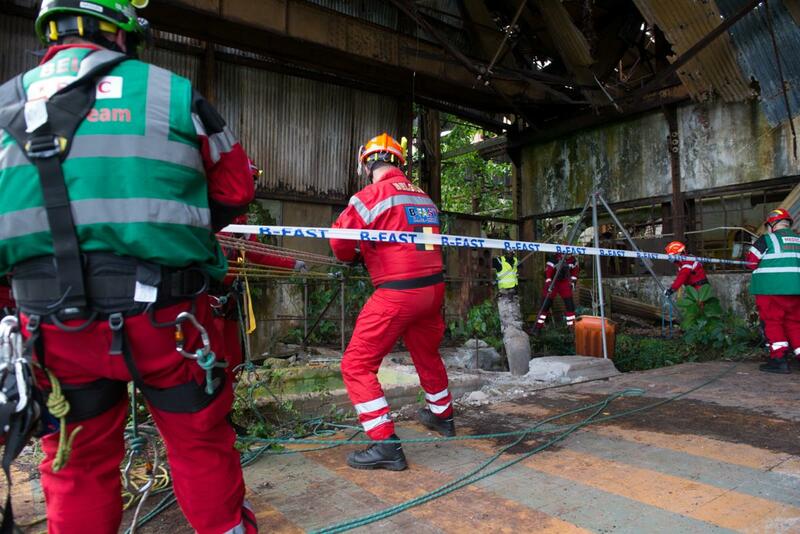 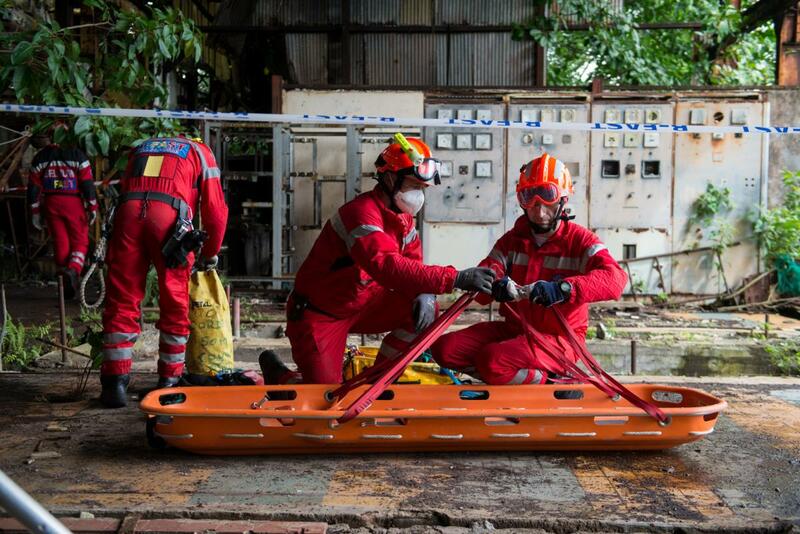 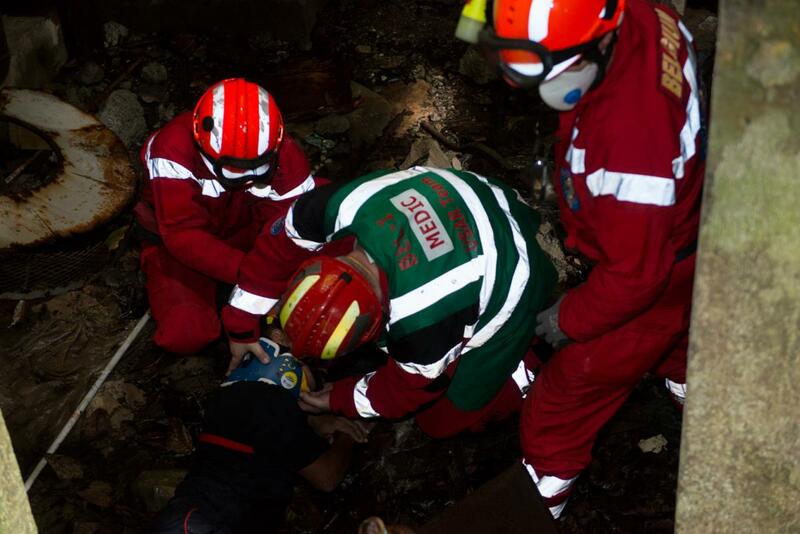 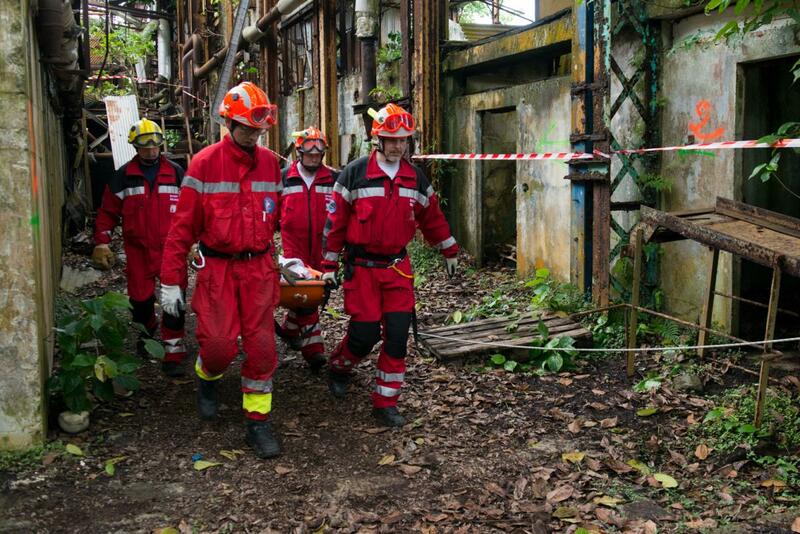 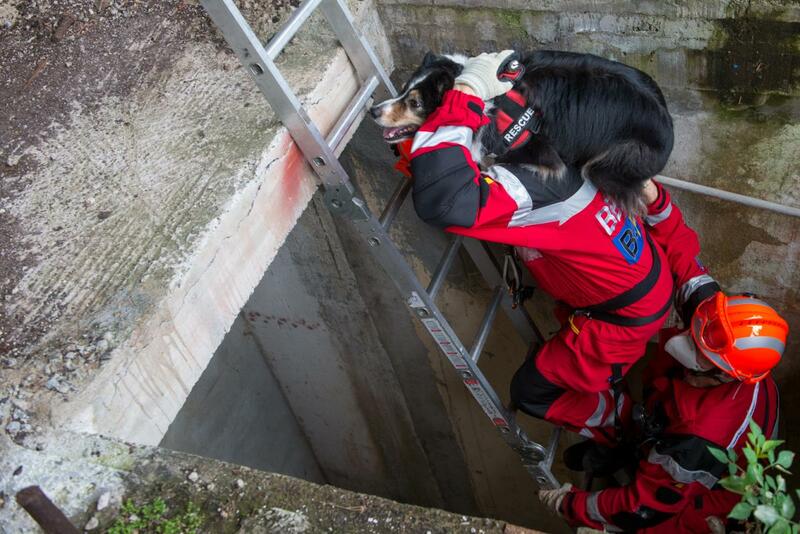 The USAR specialists are selected among candidates from the fire-fighting and civil-protection units.